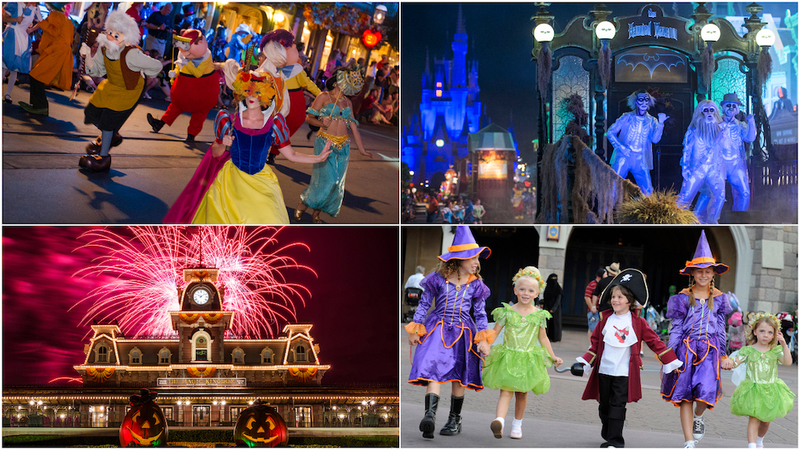 Tickets are now on sale for this year’s Mickey’s Not-So-Scary Halloween Party! 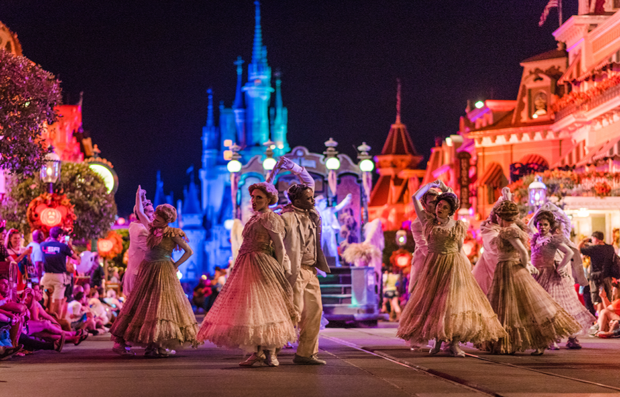 All your favorite aspects of the event will return, including haunting décor, special entertainment, fireworks, a parade and character greetings, plus trick-or-treating throughout the park. In addition, guests can enjoy many of the park’s attractions, along with a few spooky surprises. 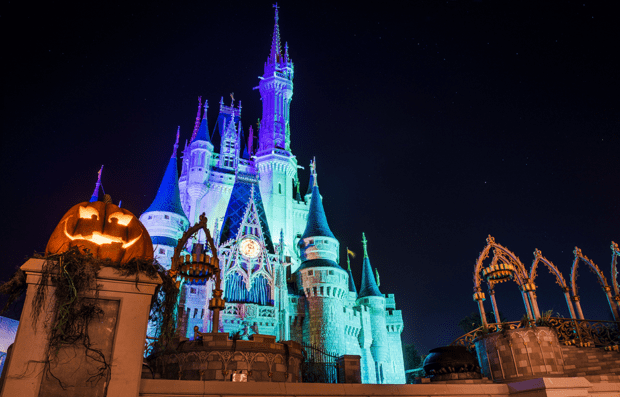 Tickets to Mickey’s Not-So-Scary Halloween Party start at $79. To purchase tickets, head to DisneyWorld.com or call the Disney Reservation Center at (407) 827-7350.